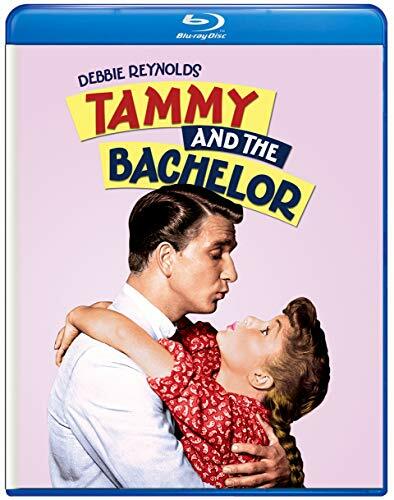 Screen legend Debbie Reynolds stars in the unforgettable comedy, Tammy and the Bachelor. Tammy (Reynolds) is a naive, backwoods riverboat girl who longs to see the world. Along with her rascally grandfather (Walter Brennan), she helps rescue the sophisticated Peter Brent (Leslie Nielsen) from a plane crash nearby and nurses him back to health. After returning home to his fiancée, Peter is surprised when Tammy shows up suddenly along with her home cooking, optimism and irresistible charm!